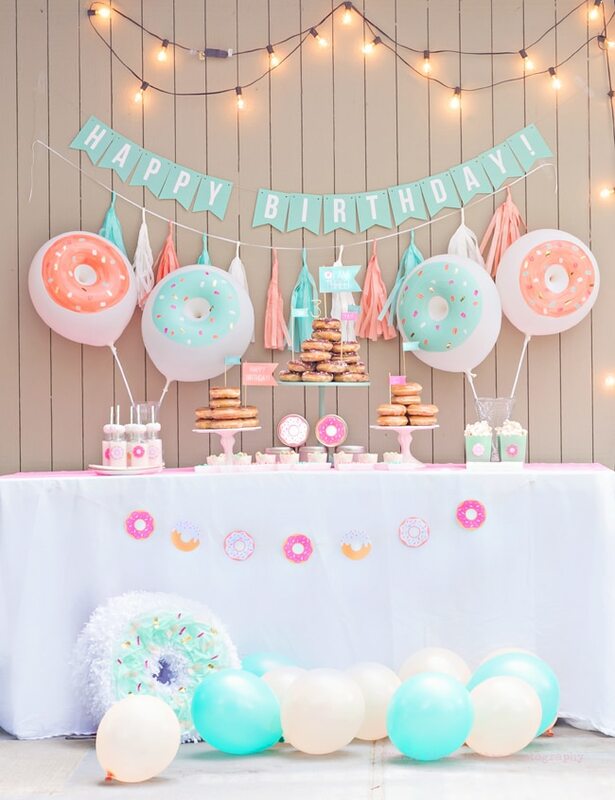 Bake up a super sweet delicious birthday for your little one with creative inspiration from this pretty Mint and Coral Donut Birthday Party from Fancy That! This party just creams F.U.N.! 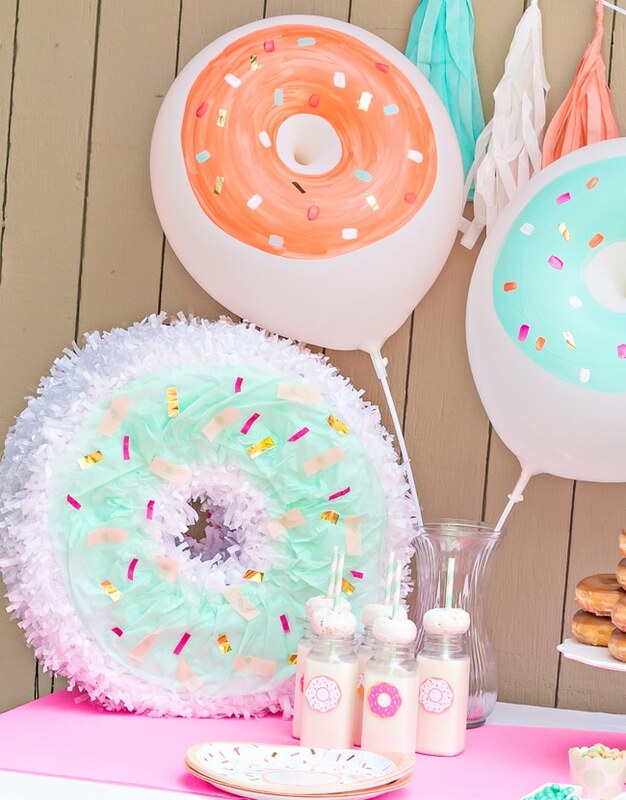 Everything from the donut towers topped with fun flag printables to the DIY Donut Pinata and Sprinkled Donut Balloons are just oh so sweet! We love seeing how crafty people get with their parties and this delicious theme is no exception! 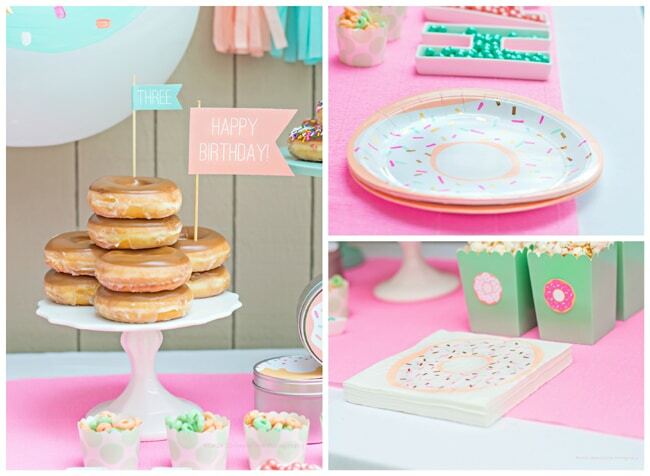 Grab the adorable donut themed party kit and recreate this sweet party theme! 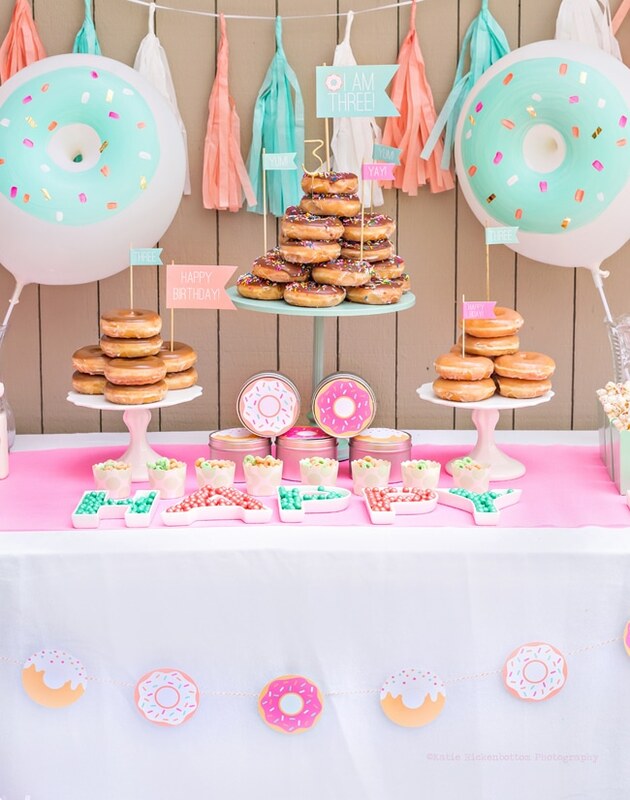 This mint and coral color palette is perfect for this girly donut theme. I can see all of the little girls wanting this as their next party theme. 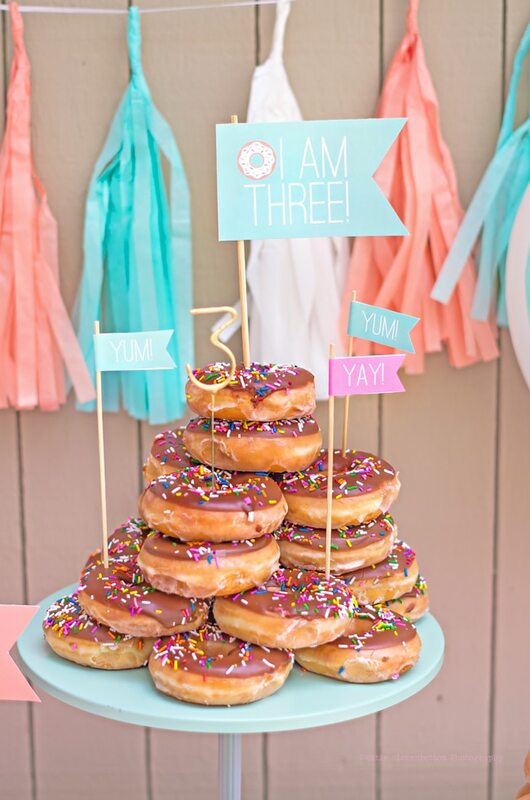 The donut themed dessert table included … you guessed it …. DONUTS! What little one doesn’t love donuts, right?! The adorable flags were placed in the donut towers along with a gold number 3! 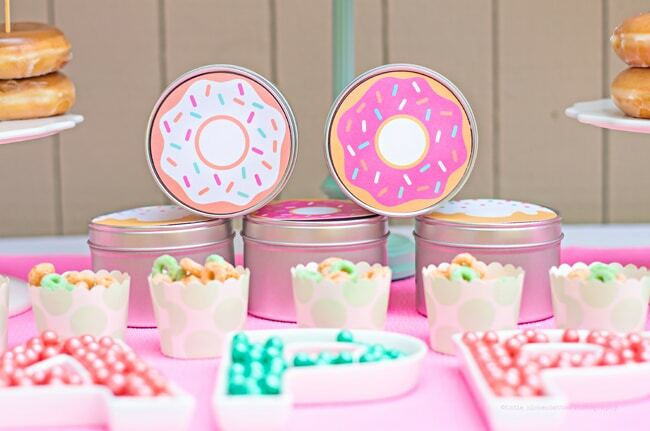 The favor tins also included donuts on top that matched the other party decor. White powered donuts topped the milk, which also included little donut printable labels from the party kit. And you know all of the girls will want to take home the awesome donut balloons! 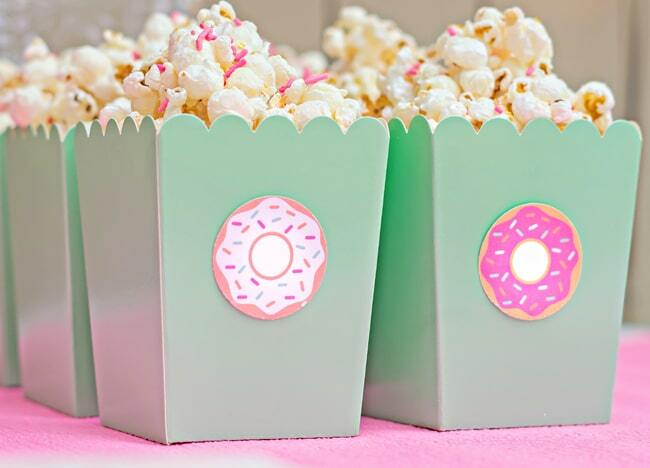 Look at those adorable matching donut plates?! Popcorn with sprinkles were also a favorite! 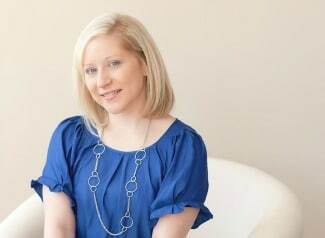 What a SWEET birthday theme for any little one’s birthday! 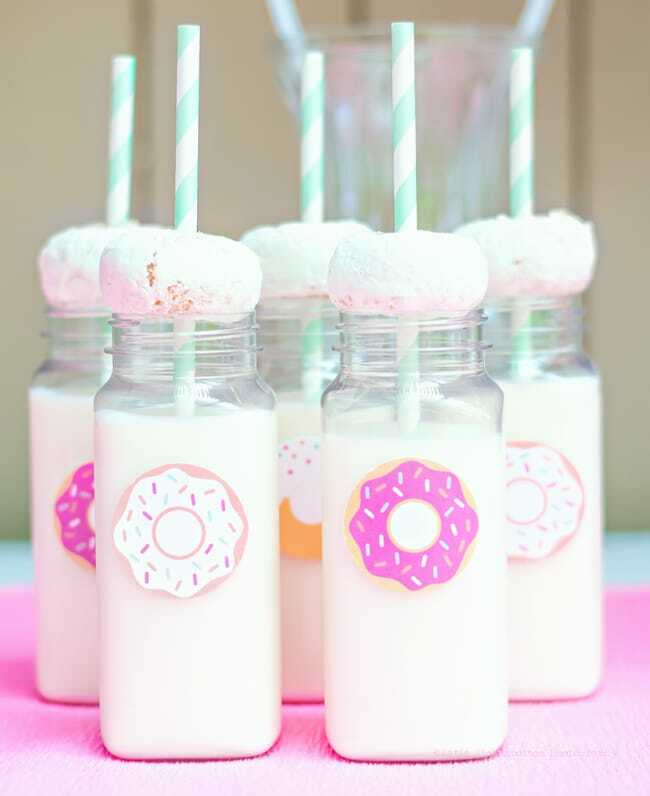 If you have a little donut lover on your hands this theme is perfect for their next birthday party! 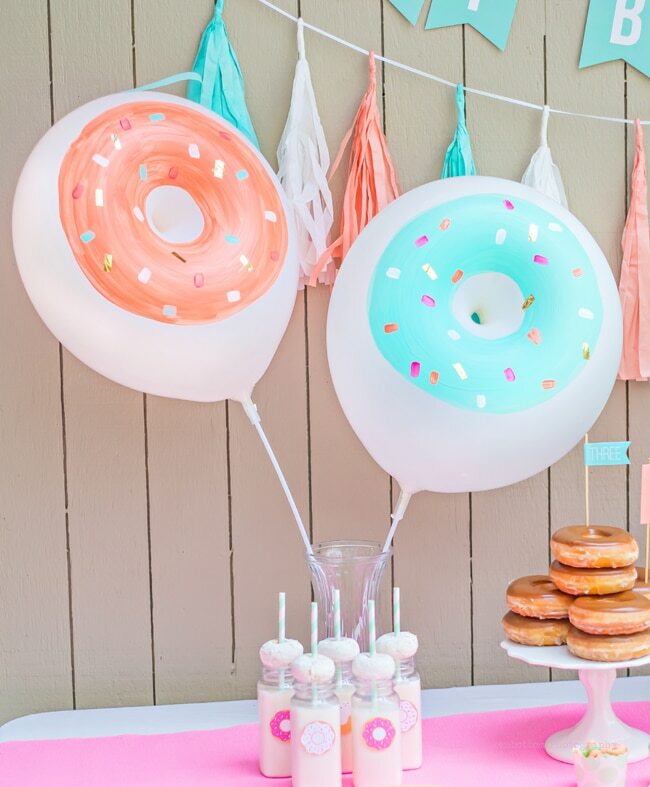 What’s your favorite detail in this Mint and Coral Donut Birthday Party?! Let us know in the comments below!